Leslie Gail, M.Ed., owner of Declare Order Professional Organizing, uses sensitivity, patience, and a dose of wit and whimsy to help families reduce stress in their lives. One of Leslie’s favorite things about organizing spaces is the instant relief order can bring. What makes her the proudest is helping families uncover solutions that work for their unique needs. On a personal level, she enjoys the health benefits provided by the physical nature of the job. Organizing literally makes her heart happy – from the inside out! Leslie started college studying human behavior. She earned a degree in Psychology and then returned to school for both Elementary and Early Childhood teaching certificates. She also earned a Master’s Degree in Early Childhood Curriculum – yes, she has an advanced degree in Child’s Play! 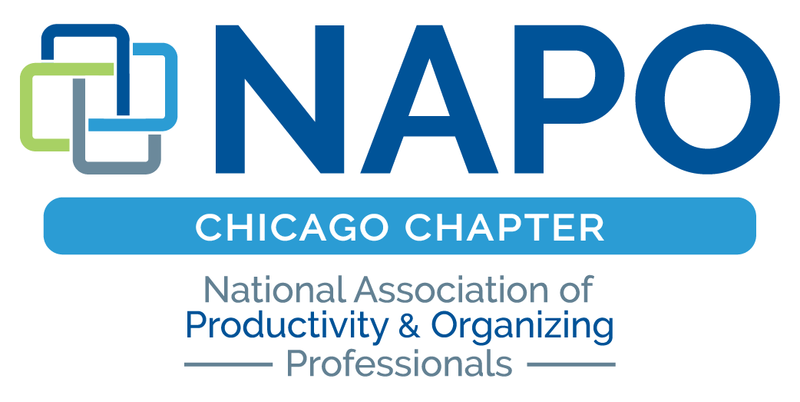 Leslie is a proud member of the National Association of Productivity and Organizing (NAPO) Professionals and currently serves as a member of their marketing team, as well as volunteering in the role of Social Media Manager for NAPO’s Chicago Chapter. Over the years, Leslie has served as Professional Development Director and Marketing Director for NAPO Chicago. She is always on the lookout for volunteer opportunities appropriate for NAPO Chicago chapter members. Most recently, a chater team worked for Heartland Alliance and their “Stuff-a-Stocking Campaign.” Please let her know if you have any contacts or ideas. NAPO Chicago has helped with storage spaces for non-profits – from small back rooms, to giant warehouses! 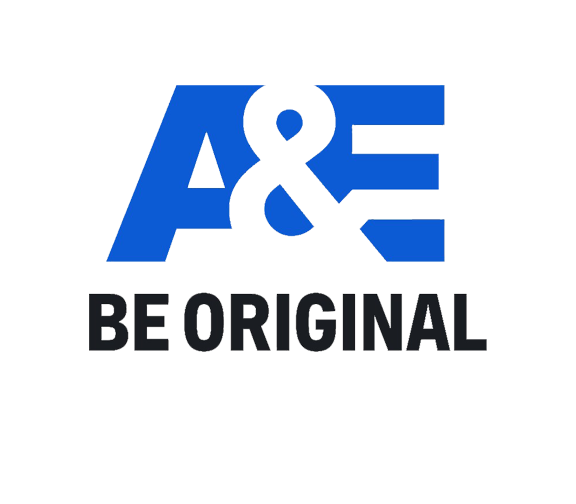 Leslie has also had the privilege of working with NAPO Chicago organizers on A&E’s “Hoarders” (Episode #47: “Randy and Vicki”) as well as TLC’s “Hoarding: Buried Alive” (“Denise’s House” and “Little People, Big Hoard”). Leslie loves room makeovers and helping families faced with unique challenges. One amazing non-profit she volunteers for is Special Spaces Chicagoland. They are a unique organization that specializes in creating dream bedrooms for children with life-threatening medical illnesses. 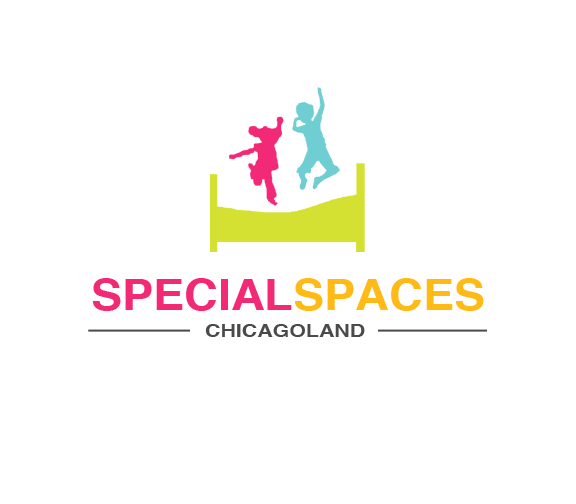 Please visit Special Spaces Chicagoland’s website to learn more.